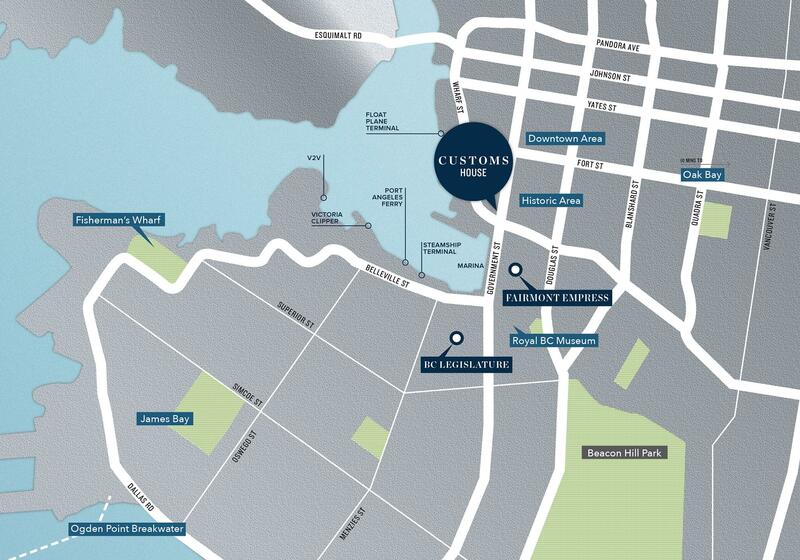 Live with the Spectacular Inner Harbour waterfront at your door and the best of the city surrounding you. 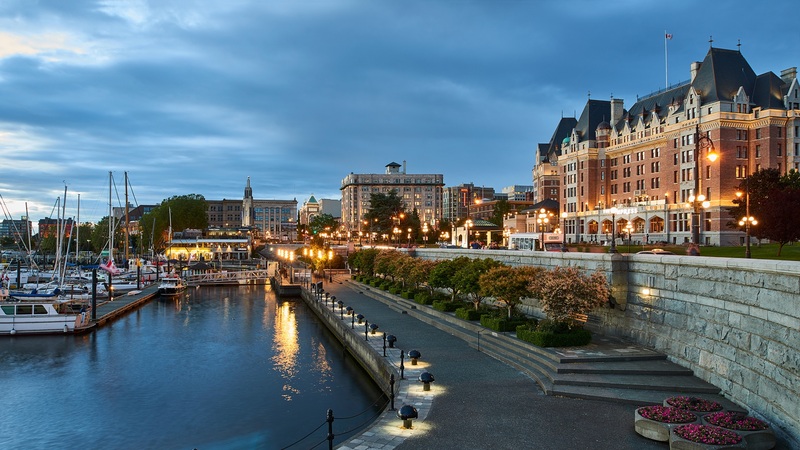 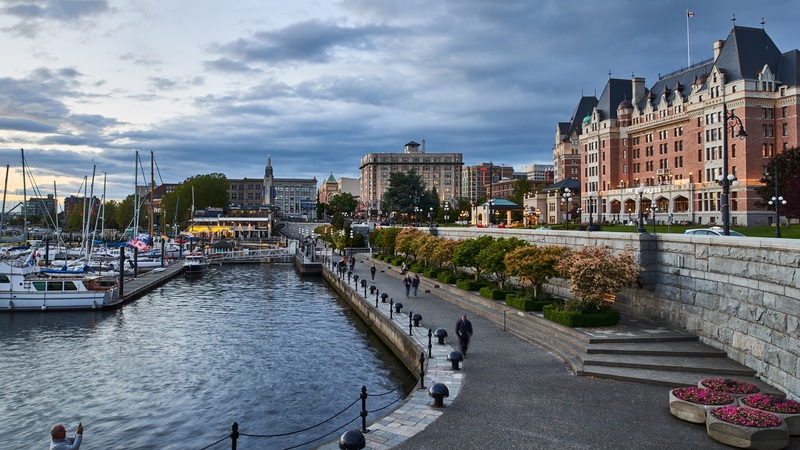 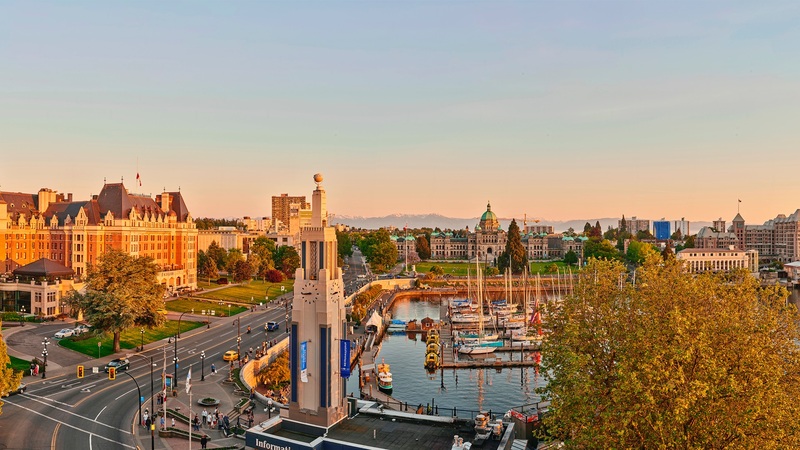 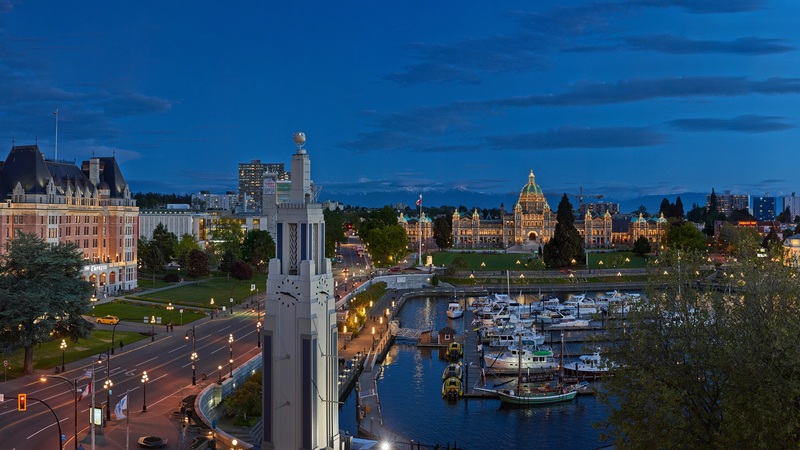 In direct alignment with the entrance to Victoria’s stunning Inner Harbour, Customs House is truly the crown jewel of the downtown waterfront. 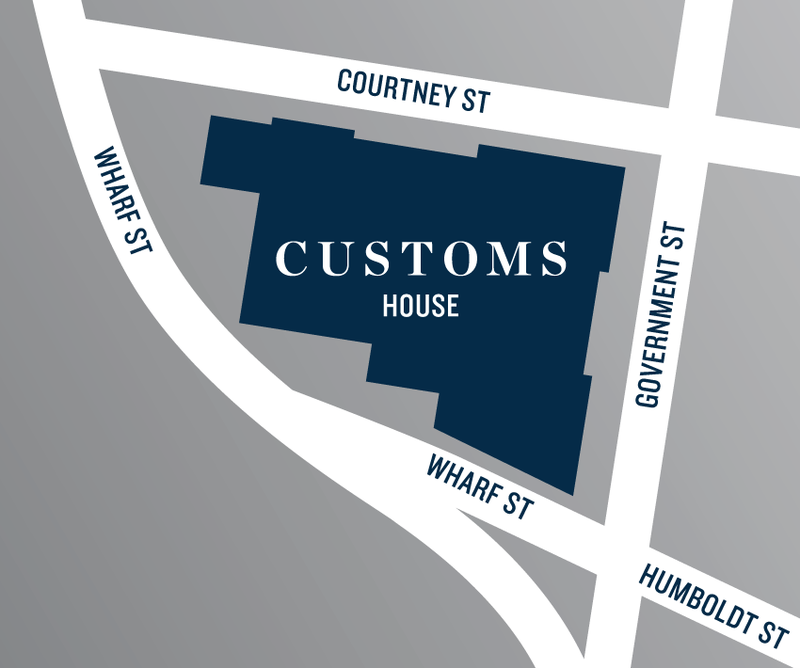 With stunning water, city and mountain views — Customs House sits centre stage in one of the most breathtaking locations in the world.